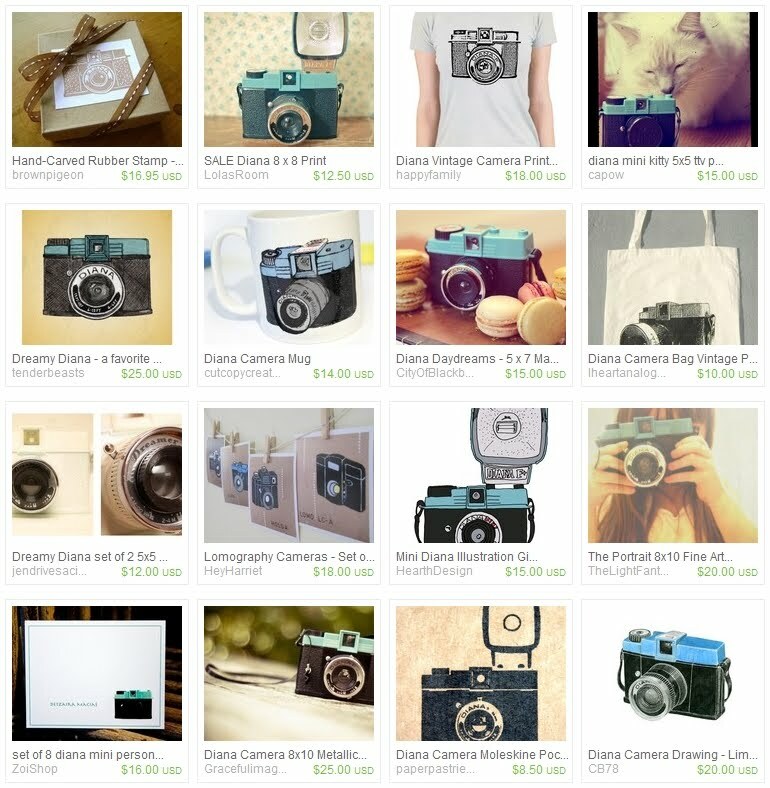 As with my holga love post - it was easy to find some great diana related products and this time I've made a treasury so I can share even more with you! to go to the treasury and check out these amazing items properly, I can't even choose a favourite! Yeay for Etsy, Diana and Diana Mini's, treasuries and celebrations!